Choosing Compression Socks: Which Compression Level Is Right for You? 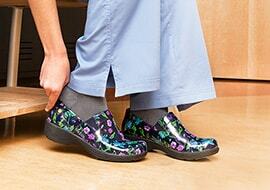 Besides scrubs, compression socks are perhaps one of the most important mainstays of a nurse’s wardrobe. Because nurses stand all day, often for 12 or more hours at a time, gravity is constantly pulling down on your blood and other fluids, compromising circulation, leading to swelling and potentially causing all sorts of other health problems. Compression socks help fight these negative effects of gravity by applying different levels of graduated pressure to your lower body veins to encourage the blood to keep moving. Nurses know that they should wear compression socks, but which kind should you buy? After all, there are five levels of medical compression socks available, each with slightly different benefits. Below, we break down the five main grades of compression socks, explaining what conditions they can help prevent or treat. The mildest version of compression garments, this level helps address mild symptoms such as minor lower body swelling in the feet, ankles and legs. Compression socks in the 8-15 mmHg range can help prevent your legs from getting fatigued during long periods of sitting and/or standing, and they also help reduce the tired, aching feeling you often get from a day spent on your feet. If you’re pregnant, these compression stockings can also help prevent the formation of varicose and spider veins, especially early on in the pregnancy before you start swelling a lot. In sum, 8-15 mmHg will help you maintain your already healthy and energized legs. This is most common entry level of compression socks, and most doctors will recommend that you start with 15-20 mmHg if you’ve never worn compression socks before. These socks also help relieve tired, aching legs and prevent or reduce lower body swelling. This grade of compression also helps prevent deep vein thrombosis (DVT), a serious condition that occurs when a blood clot forms in the veins deep in the body, often in the legs. If a DVT clot breaks loose, it can result in a pulmonary embolism, or a sudden blockage in a lung artery. Professionals who sit or stand all day, such as nurses, are at greater risk for developing DVT, which is why wearing compression socks is so important. If you’re pregnant, 15-20 mmHg compression garments will help to reduce swelling and prevent varicose and spider veins from forming. They may also be used in post-sclerotherapy treatment to prevent these unsightly veins from reappearing. This is also a great compression grade for those who travel (and therefore sit) a lot, such as travel nurses. 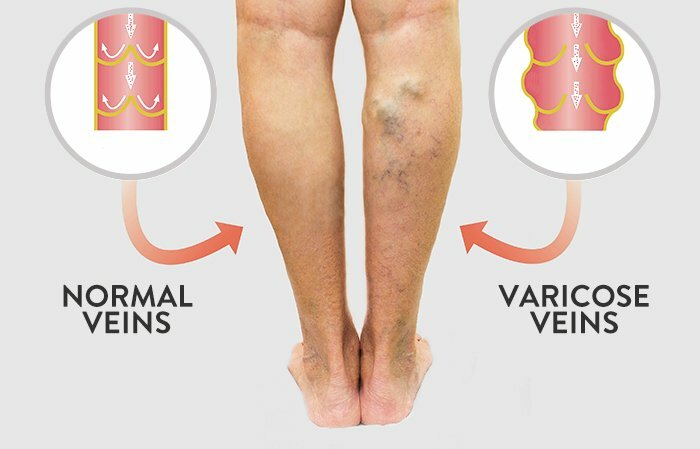 The next grade of compression offers many of the same benefits as the first two levels–preventing the appearance of varicose and spider veins, preventing and relieving venous issues and swelling during pregnancy, preventing deep vein thrombosis (DVT), generally encouraging good circulation and so on. 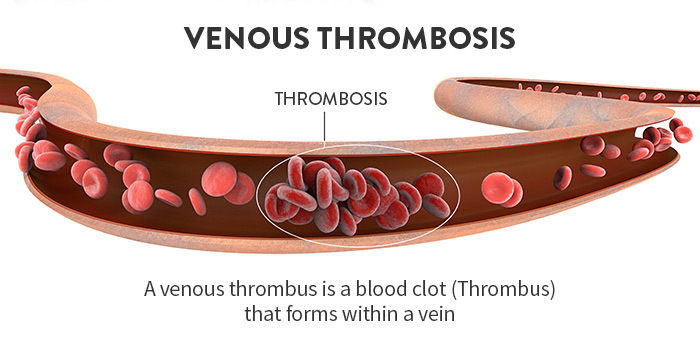 However, this greater level of compression can also help treat more serious venous issues, including: moderate to severe edema or lymphatic edema (aka swelling); the management of active ulcers and manifestations of post-thrombotic syndrome (PTS), a long-term condition that results from DVT; superficial thrombophlebitis, an inflammatory condition caused by a blood clot just below the skin; and orthostatic hypotension, a sudden fall in blood pressure that occurs when you stand up. You doctor will be able to advise if you need to upgrade to this level of medical compression socks. This grade of compression helps prevent or treat more serious versions of the same conditions as the 20-30 mmHg. Again, you shouldn’t wear this higher level of compression unless you have been instructed to do so by your doctor. If you just want to wear compression socks for their overall health benefits, try the 8-15 mmHg (mild) or 15-20 mmHg (medium) products. The highest level of compression, these products are used to treat serious venous diseases such as acute lower body swelling, severe varicose veins, chronic venous insufficiency and deep vein thrombosis. Talk to your doctor before trying out medical compression socks of this grade. A word of caution: While compression socks are generally safe for anyone to use, patients with certain conditions should talk to their doctor before wearing compression gear. 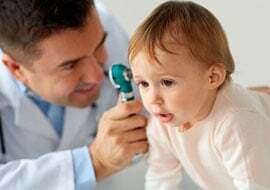 Problematic conditions include ischemia, untreated septic thrombophlebitis, uncontrolled congestive heart failure, phlegmasia cerulea dolens, concomitant dermatoses, advanced peripheral neuropathy and arthritis. That being said, most nurses will be able to wear 8-15 mmHg or 15-20 mmHg compression socks without issue. If you’ve been suffering from tired legs and sluggish circulation, turn to medical compression socks for help and your lower body will feel better in no time.